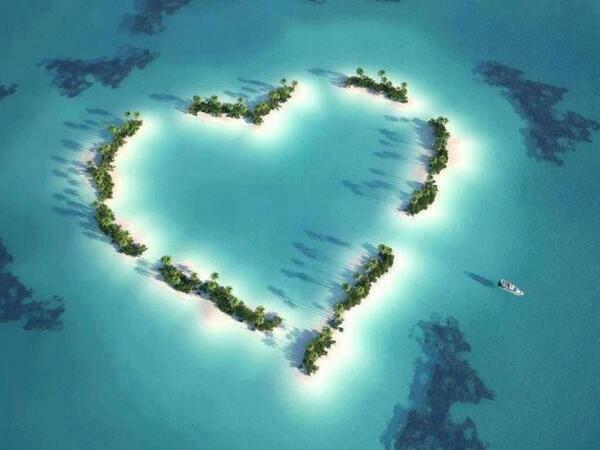 Claim: this is a photo of “love island” or heart shaped island in Australia. Other locations mentioned: Caribbean, Fiji. This claim is false. This is digital art by Pablo Scapinachis. Read the full story: Heart Island of Australia: Real or Fake at Wafflesatnoon.